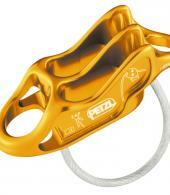 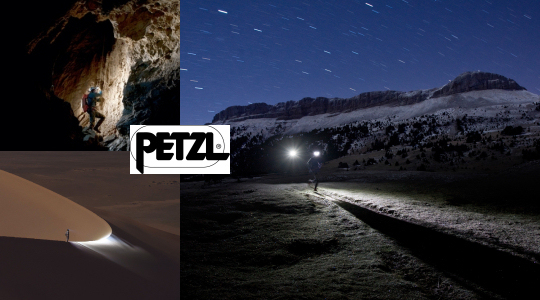 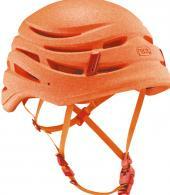 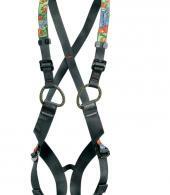 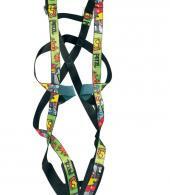 One of the most well-known names in outdoor equipment Petzl makes top-quality outdoor hardware and lighting equipment. 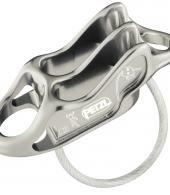 A family owned company based in the French Alps, Petzl is known as a leading innovator in the vertical world and has been associated with all major underground, alpine and Himalayan adventures since the 1970s. 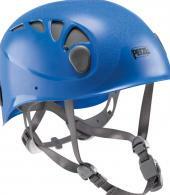 While closely involved with outdoor sports enthusiasts and professionals, the company stays true to its core values and ways: listening to its customers, taking innovative and practical approaches and demanding the highest quality.